Eric Sawford is a well-known author and expert on steam railways and steam power. 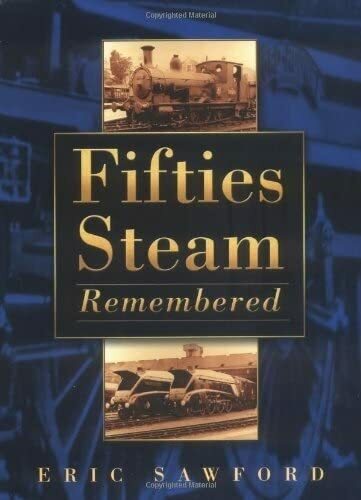 His previous books include British Railways Steam in the 1950's, Steam Locomotives 1955-60000-69999, Last days of Industrial Steam in Cambridgeshire. Steam Power Farm and Highway, Steaming On, Last Days of Steam on the Eastern Region,and Steam Locomotives and Tractors.